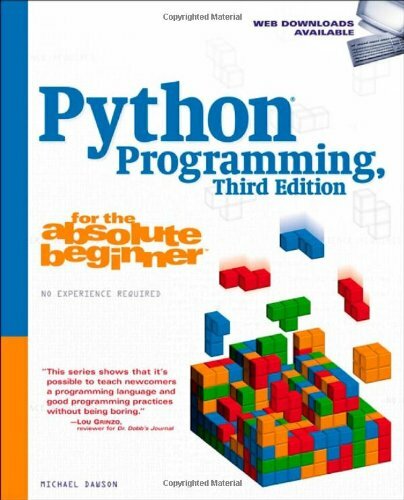 If you are new to programming with Python and are looking for a solid introduction, this is the book for you. Developed by computer science instructors, books in the "for the absolute beginner" series teach the principles of programming through simple game creation. You will acquire the skills that you need for practical Python programming applications and will learn how these skills can be put to use in real-world scenarios. Throughout the chapters, you will find code samples that illustrate concepts presented. At the end of each chapter, you will find a complete game that demonstrates the key ideas in the chapter, a summary of the chapter, and a set of challenges that tests your newfound knowledge. By the time you finish this book, you'll be well versed in Python and be able to apply the basic programming principles you've learned to the next programming language you tackle.